Celis Produce and Virginia Philip wine shop, both of West Palm Beach, moving in. 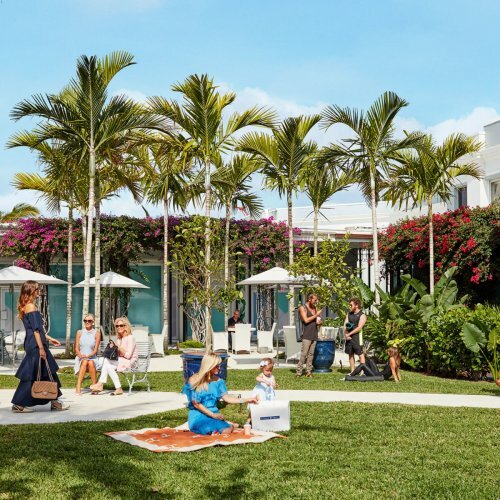 Storefronts at the Royal Poinciana Plaza are almost full as the historic shopping center prepares for its first full season in Palm Beach since being revitalized. Operators of the plaza announced this week a wave of 12 businesses planning to open this fall, including a local organic market and a local wine academy. Including the several luxury brands announced last spring and the existing tenants, the plaza is 95 percent leased with just two spaces left, according to the management team. Celis Produce offers juices, smoothies, acai bowls and organic produce. The business also sells curated, healthy grocery and pantry items. Celis said he plans to open in October in the former Gucci location. The brothers are working on a special Gucci-themed smoothie or bowl, Celis said. Virginia Philip Wine, Spirits & Academy also will be joining the plaza. Philip, who has a home on the island, was the 11th woman in the world to earn master sommelier status in 2002 and since then has won numerous awards. She’s currently wine director at The Breakers Palm Beach. 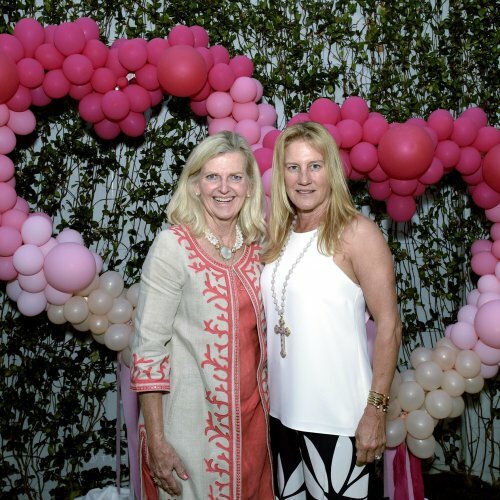 Philip’s island academy will be similar to her location in downtown West Palm Beach, offering top wines from around the globe as well as tastings, lectures and education. The island store also will offer liquor and spirits, Philip said. Saint Laurent — A luxury French fashion house offering women’s and men’s ready-to-wear clothes, leather goods, shoes, jewelry and eyewear. Magasin — A men’s fashion boutique that offers a variety of luxury brands as well as custom pieces. Maris Collective — A luxury retail store found in hotels and resorts around the world, including the Four Seasons. Valentina Kova — An American fashion designer of luxury ready-to-wear women’s clothing and fine jewelry. Cynthia Rowley — An American fashion designer whose Palm Beach collection will focus on whimsical surfwear, casual sunwear and fitness apparel. St. Frank — A luxury home decor company that sells chic and cultivated textiles and home goods created by artisans from around the world. Vespa — The iconic, Italian-made motor scooter company. Paul Labrecque Salon and Spa — A full service hair, makeup, nail and skincare salon that began in the Upper West side of New York City. Big Flower — A casual resort wear brand founded in East Hampton. Theory — A New York-based men’s and women’s contemporary fashion label that sells clothes and accessories.